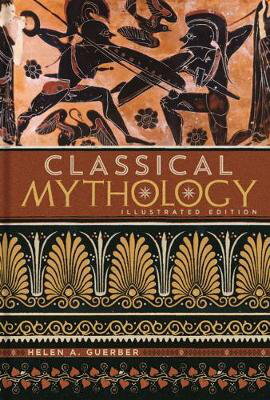 A retelling of the stories of classical mythology by folklorist and historian, Helene Adeline Guerber. 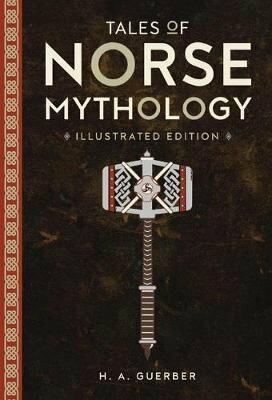 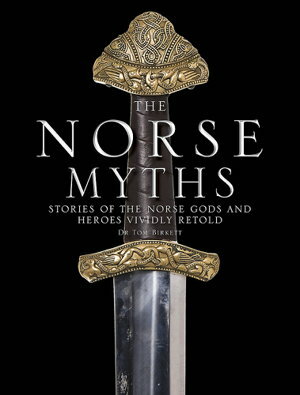 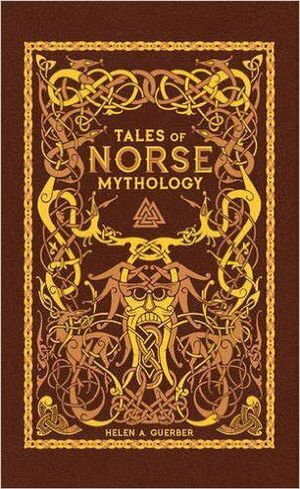 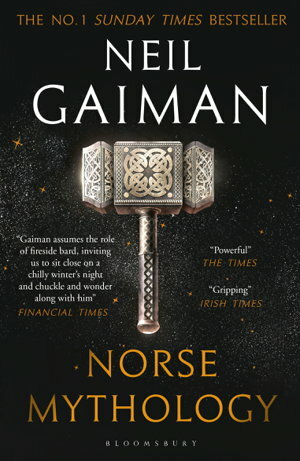 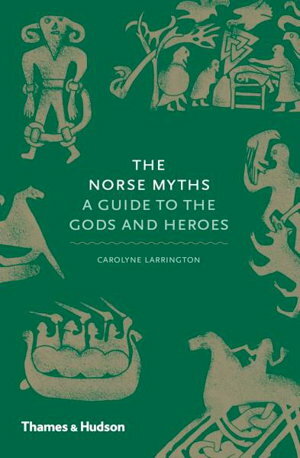 A collection of mythological stories from the Vikings, including gods and goddesses such as Odin, Thor, Freya, and Loki. 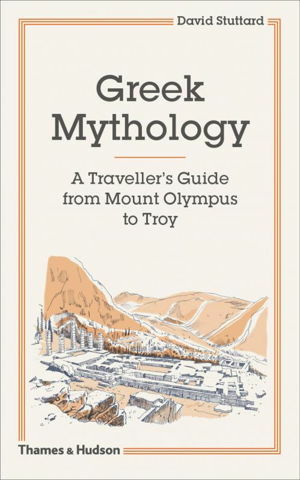 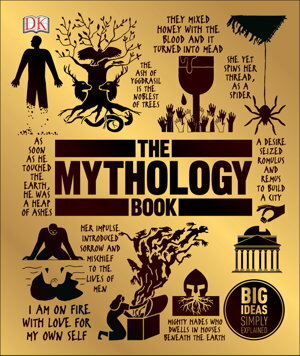 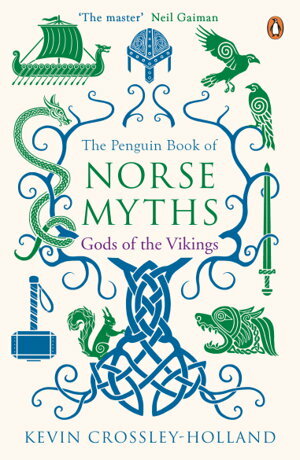 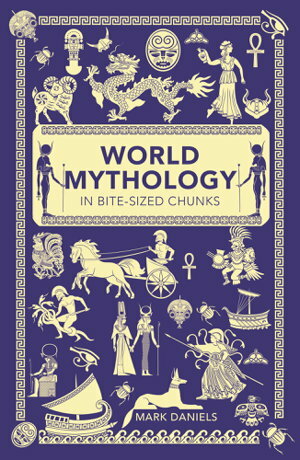 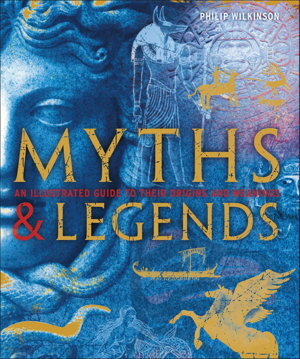 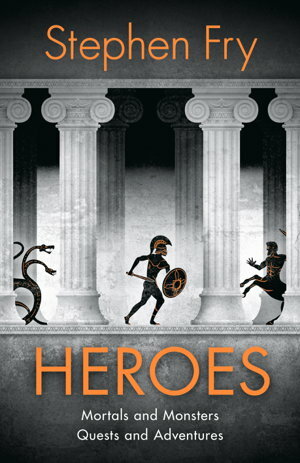 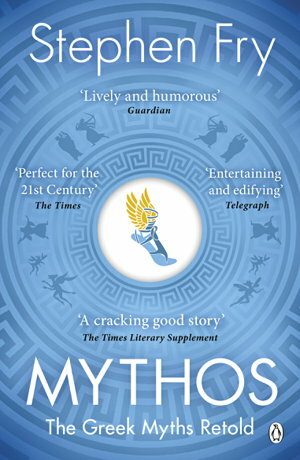 Discover the world's greatest myths and legends - from Greek mythology to Norse mythology - in this comprehensive guide. 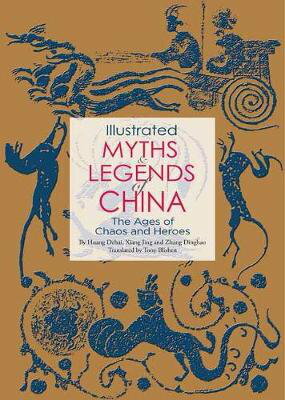 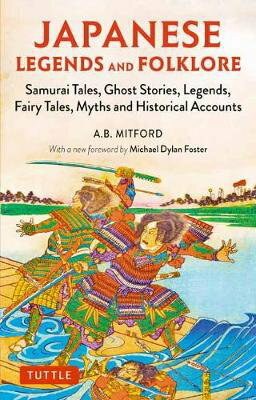 llustrated Myths & Legends of China contains 32 carefully chosen stories from classical Chinese mythology.